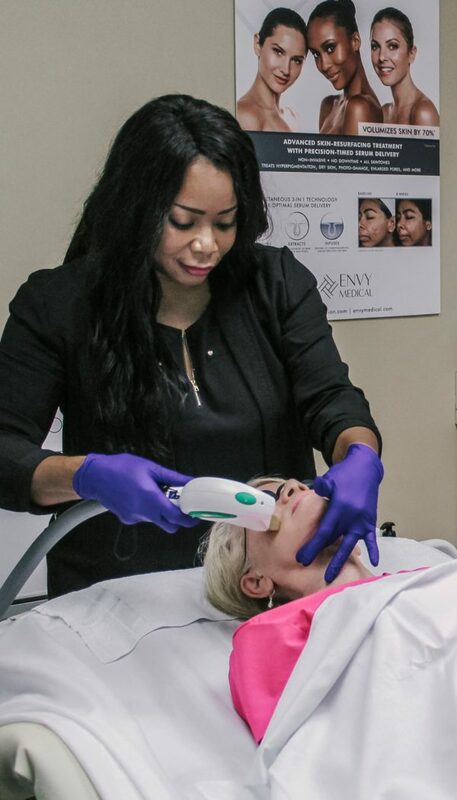 Medical dermatology services plus the best of non-invasive aesthetic and injectable procedures. 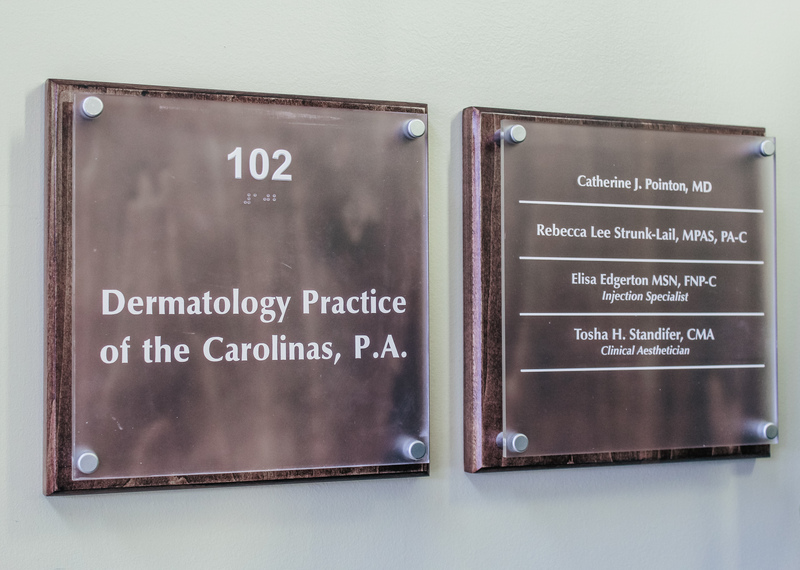 For nearly two decades, Dermatology Practice of the Carolinas has been Charlotte's most trusted team of skincare professionals. 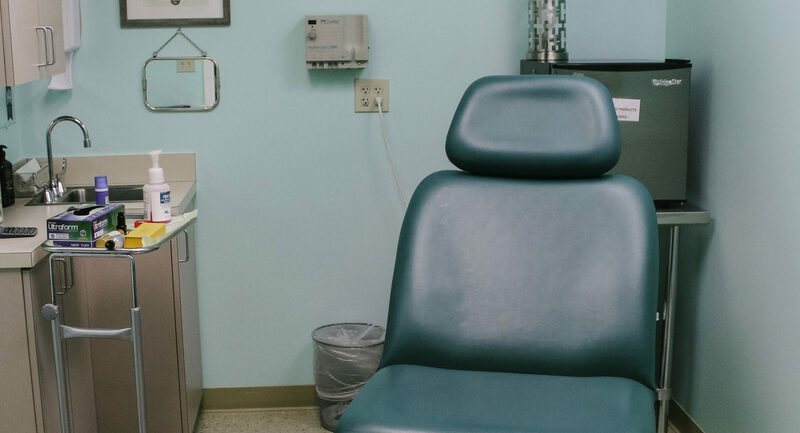 Most of our staff and team have been at our practice for over 10 years, with some that have been here since the practice opened. 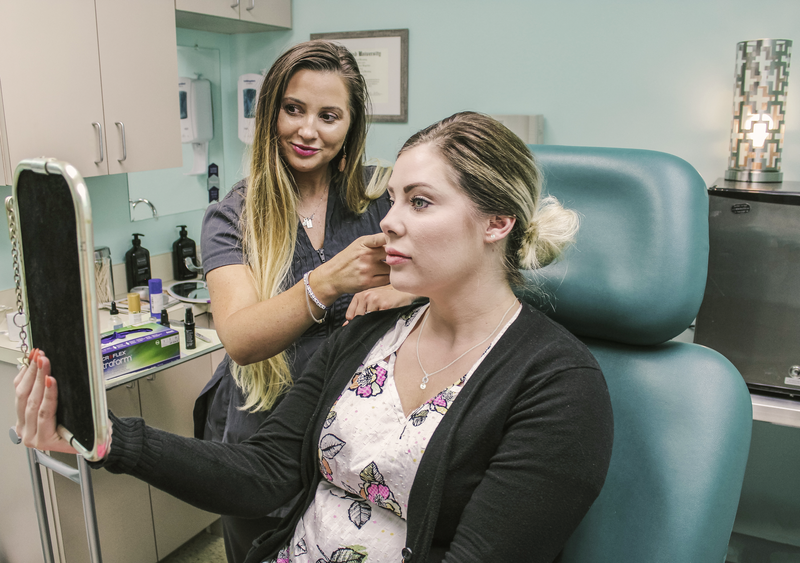 Led by board-certified dermatologist Dr. Catherine Pointon, our friendly team of experts offer comprehensive skin exams, treatments for skin disorders and skin cancers, and aesthetic procedures. As medical and aesthetic skincare professionals, we take the health of your skin to heart. Visit or call us for more information on our services or to book a FREE Consultation. 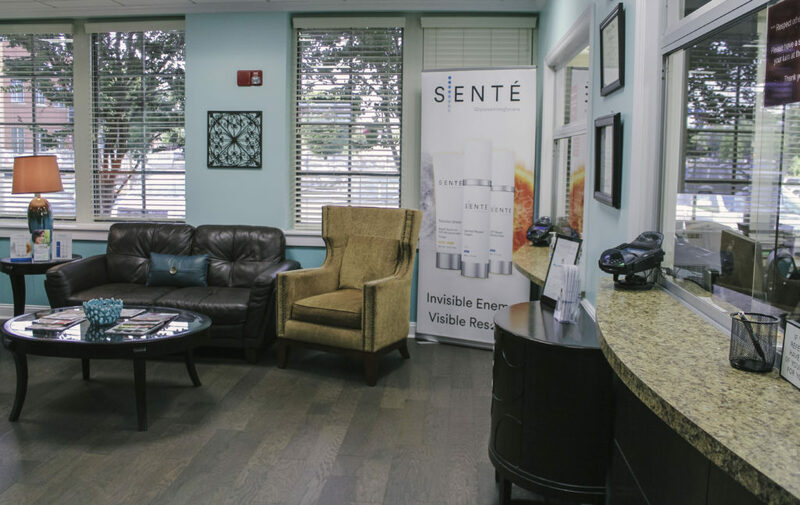 We look forward to meeting you and jump starting your journey to greater skin health! 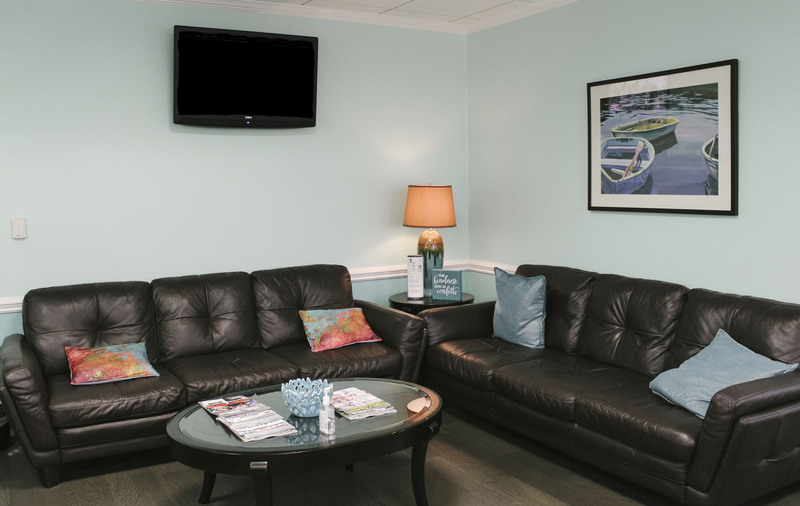 Aesthetic and dermatology services in Charlotte, NC. 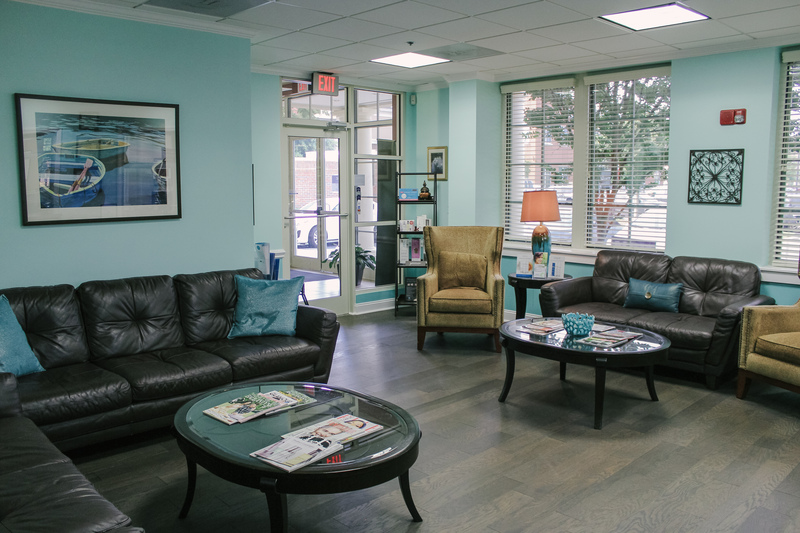 View videos of non-medical aesthetic and injectable treatments. 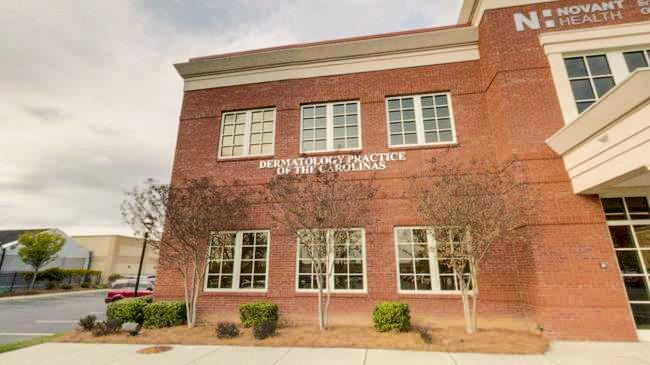 Copyright © 2001-2018 Dermatology Practice of the Carolinas, P.A.